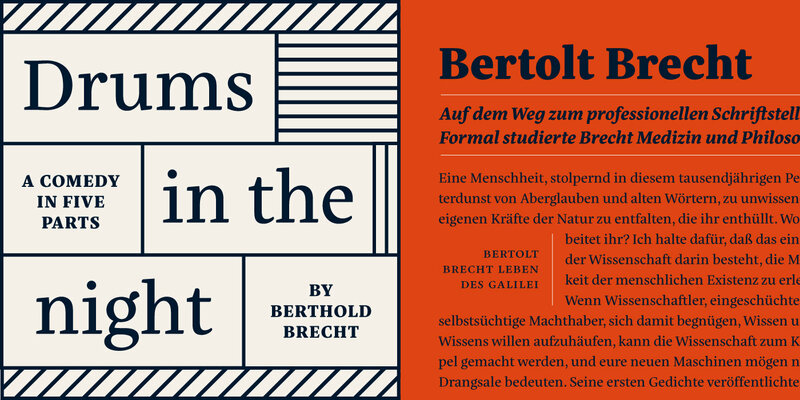 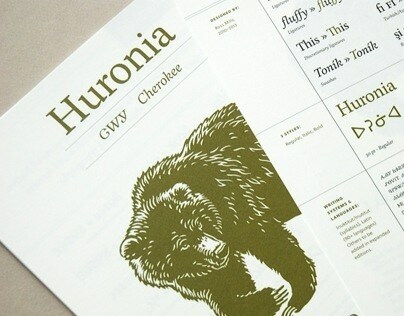 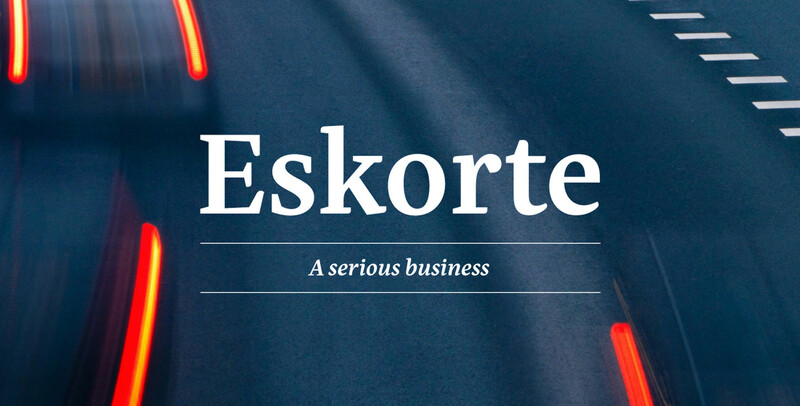 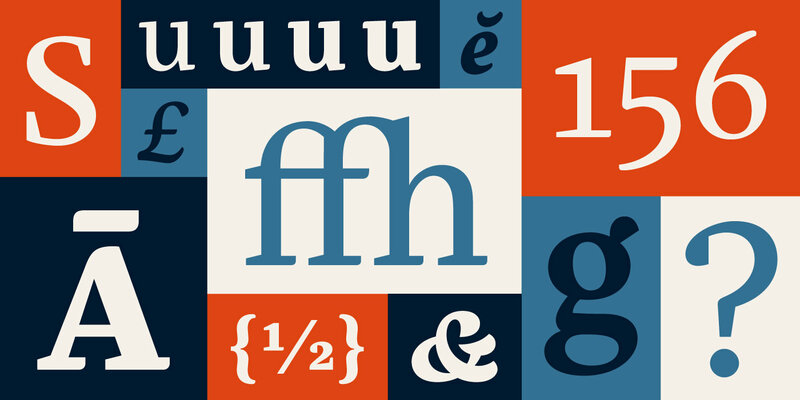 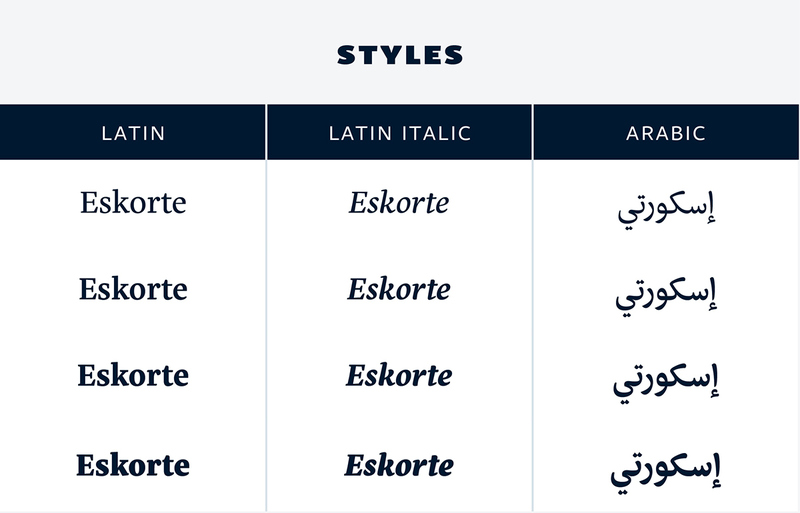 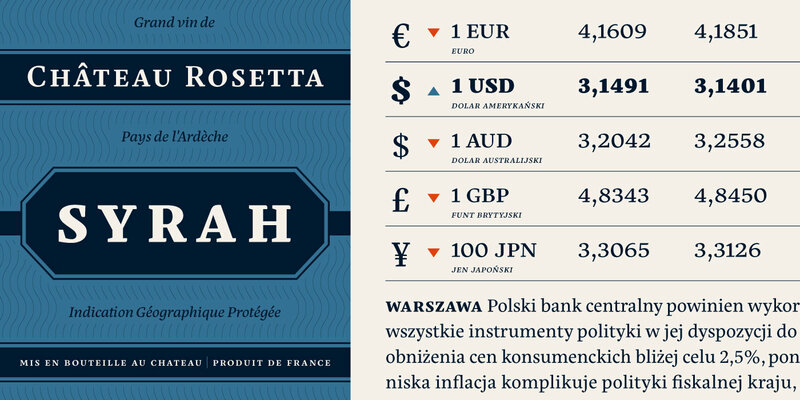 Eskorte is a diligently designed Latin-Arabic type family with an uncomplicated, inviting style that manages to convey a crisp, businesslike tone of thorough functionality. 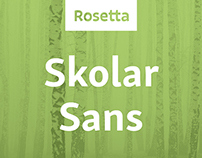 Its compact range of styles has been designed with a view to tidiness, efficiency, and ease of use by non-designers in offices, of legal and academic institutions, along with text-intesive corporate environments. 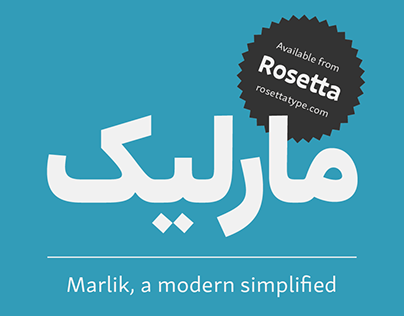 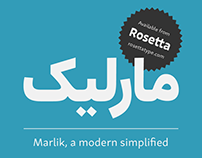 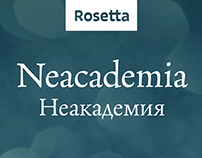 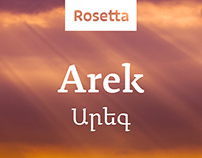 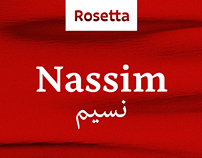 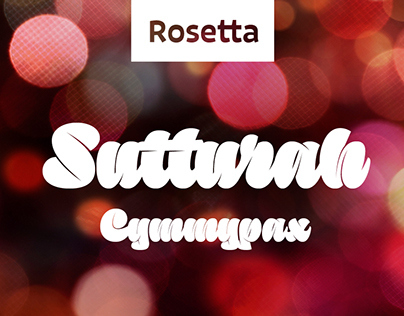 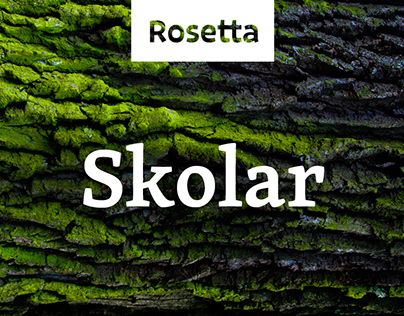 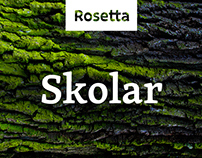 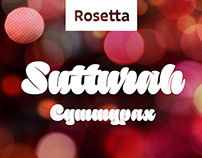 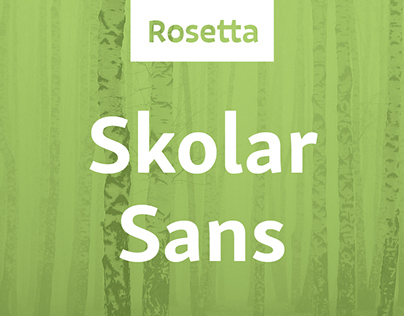 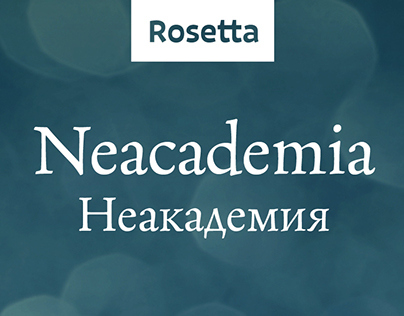 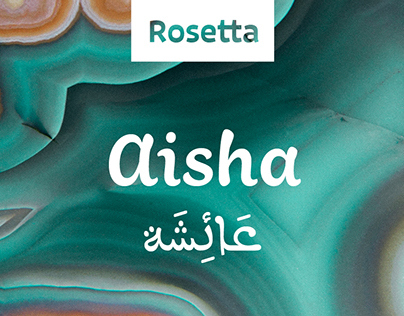 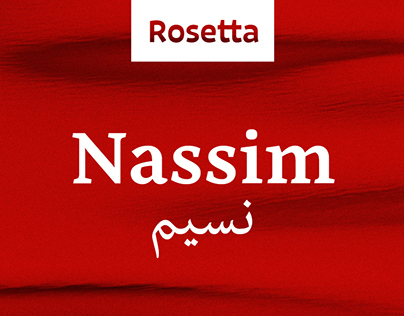 Eskorte supports Arabic, Farsi, Urdu, and over ninety languages using the Latin script. 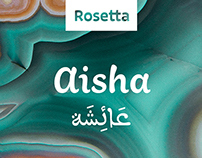 The range of weights and styles in both Arabic and Latin were designed together, resulting in a smooth, coherent feel across the family. 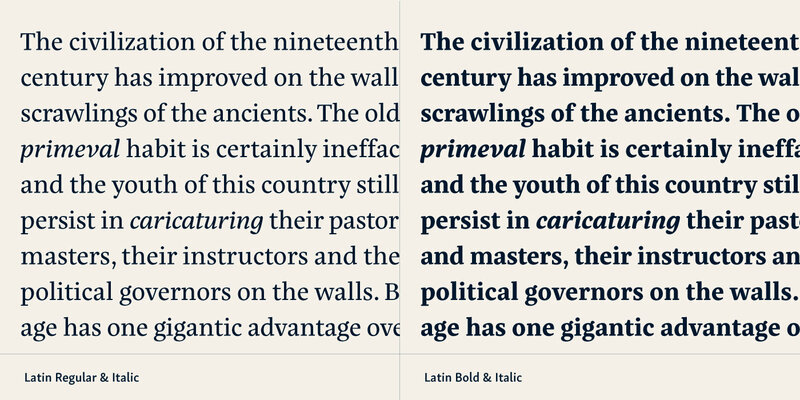 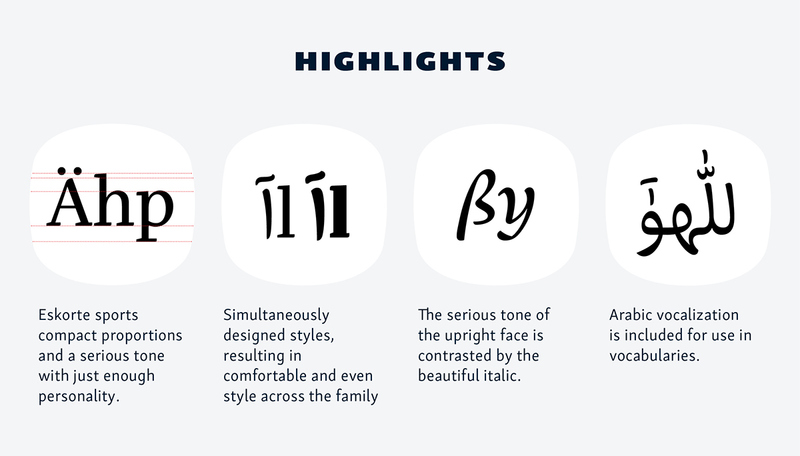 The Latin italics take on livelier, more fluid forms, that echo the design character of the Arabic, allowing them to sit perfectly together, while the Extrabold is designed to add a punch to workaday official announcements and notices.